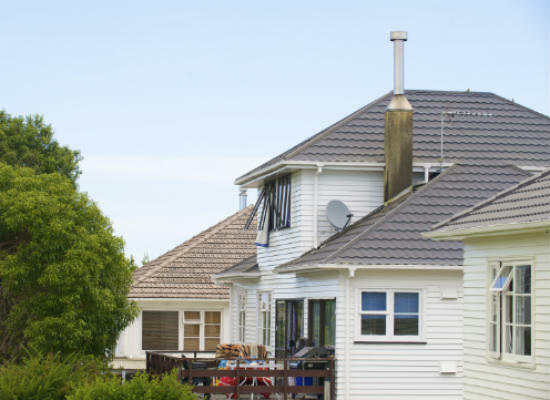 Risk of tenants contaminating homes with methamphetamine, and impact of new LVR rules are concerning New Zealand property investors. The Reserve Bank’s new LVR rules are wreaking havoc with property investors’ plans, many saying they have lost out on houses because of the 40% deposit requirement. The annual ANZ Property Investment survey, run in conjunction with the New Zealand Property Investors’ Federation, pools responses from online interviews with 784 investors nationwide. Nearly a third (31%) of investors say the LVR rule had “significantly impacted” their investment plans over the past year. And 14% of all investors say they did not buy a property they otherwise would have bought. As of 1 October, all investors need a 40% deposit. This rule replaces the Auckland-only policy where investors need a minimum of 30% deposit. Many banks enforced the rules before the Reserve Bank officially enforced them. Around half of all investors believe further lending restrictions for investors will impact on their strategy and 29% would be less likely to buy property if more changes are made. 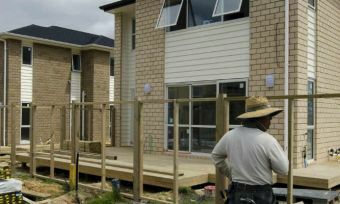 Despite these concerns, investors still see property as a long-term investment, ANZ head of mortgages Glenn Stevenson says. Some 89% of all investors plan to hold on to their property for longer. 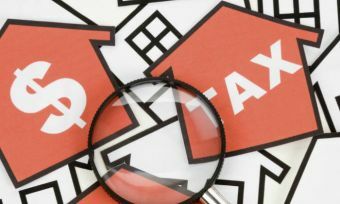 “[Property investors] are holding on to properties and seeing significant reductions in their LVR levels, primarily through capital gain,” Mr Stevenson says. Canterbury investors are the most pessimistic about rental income – 55% expect rental income to remain the same, or drop, over the next year. However, 88% of investors expect value to increase in the next year. Auckland investors are the most likely to buy property again soon; 57% plan to buy in the next year, compared with 53% of all investors. Waikato is also a popular destination for Auckland-based investors; 11% of Aucklanders say the majority of the investments are in Waikato. Renters contaminating properties by producing or using methamphetamine is the main current concern facing New Zealand property investors, especially in Waikato. More than a third of all investors (38%) and well over half of Waikato investors (63%) are worried about renters using or producing meth in their properties. “While the exact scale of the meth problem isn’t known, the risk of contamination is top of mind for many investors,” ANZ head of mortgages Glenn Stevenson says. ANZ’s findings back up an earlier AA Insurance report, revealing 87% of landlords are concerned tenants will contaminate properties through consuming illegal drugs. Warnings over P (methamphetamine) contaminated houses have made national headlines in New Zealand, with Housing New Zealand vacating and cleaning state properties which are believed to be contaminated. The Ministry of Health’s guidelines for the remediation of houses where methamphetamine has been manufactured says 0.5 micrograms per 100 square centimetres is the “accepted” level of contamination. However, some experts believe the risk of P contamination is being overstated and that current guidelines are being inaccurately applied to houses where P has been smoked, not manufactured.